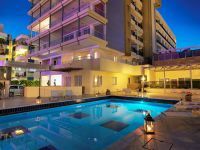 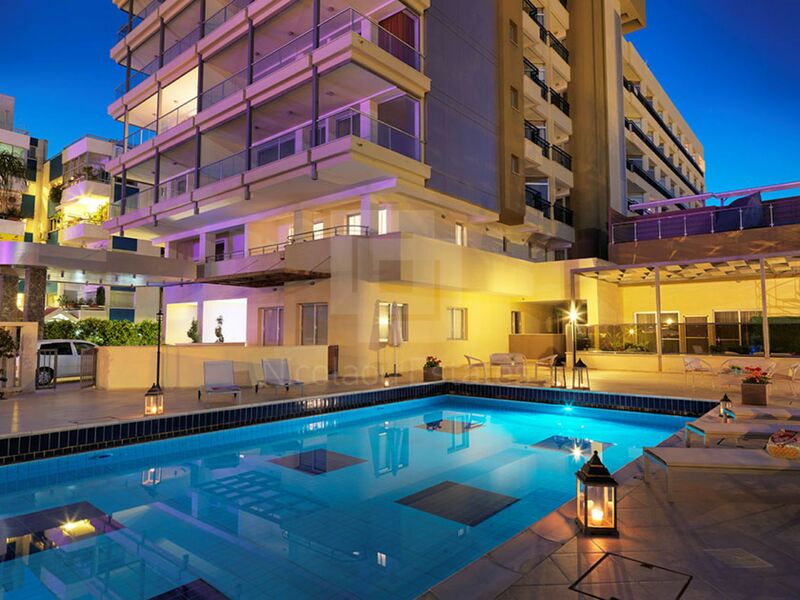 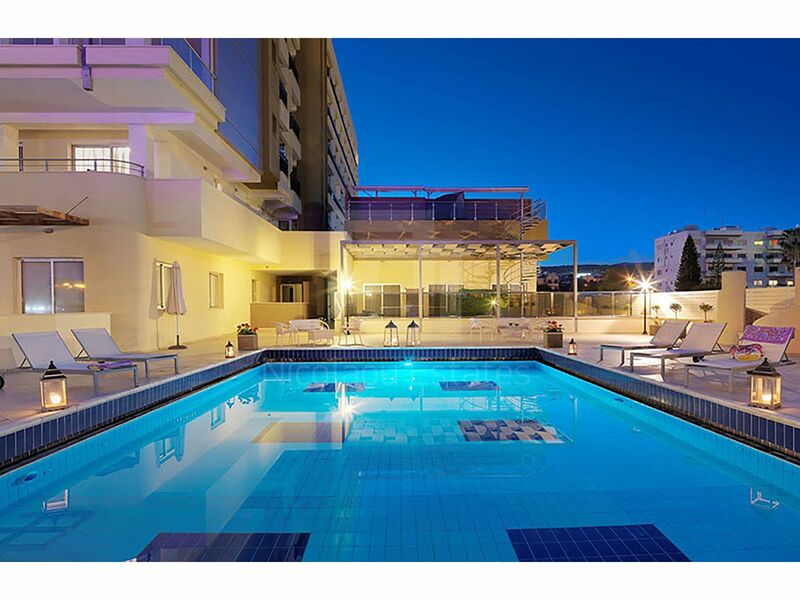 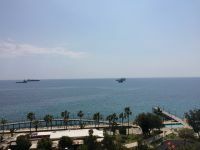 This is a spacious apartment all with all its own different breathtaking views of the sea and mountains, amidst picturesque mature gardens and the crystal clear swimming pool, it is set just opposite the sea front. 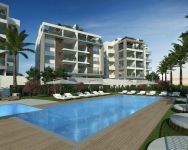 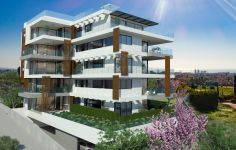 The development is close to all amenities and offers both a relaxed and peaceful lifestyle together with Limassol’s cosmopolitan lifestyle. 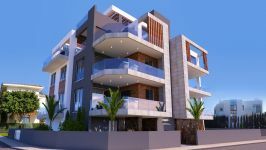 Inside the apartment, high quality finishes are noticeable and with the option of customizing your apartment with our specialist interior design team, you can really express your personal tastes and meet your individual requirements. 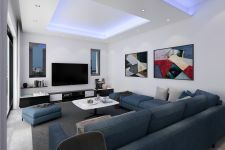 All modern comforts and convenience has been well thought through and provided amongst the spacious and elegant surroundings. 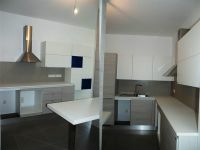 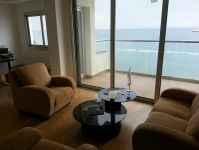 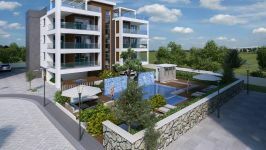 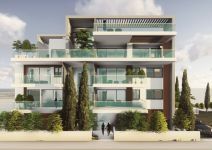 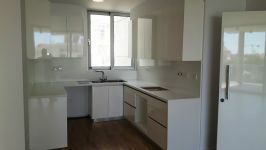 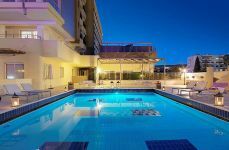 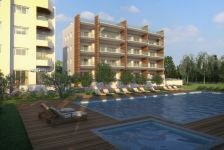 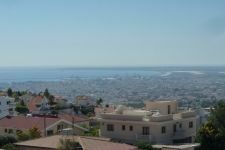 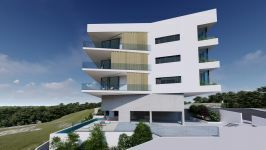 This 2-bedroom apartment in Agios Tychonas, Limassol is being offered for sale at EUR 485.000.